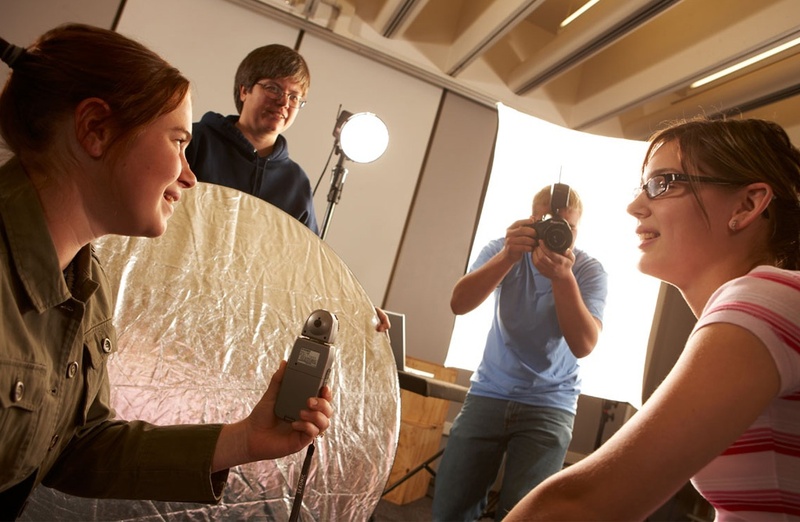 Capture the Glamour with Your Learned Professional Skills! Fashion photographers need to have the discipline of the culture and the technicalities of the fashion world. The academic knowledge of the photography helps in exploring the critical aspects of the photography used in the fashion industry. The important technicalities of the images, styling, light, and the galleries are factors that require continuous training in the right direction. Pixel Institute of Photography introduces you to the highly qualified and experienced photographers from the fashion world. Our trainers have been serving in the industry with their talents for a long time. Getting trained by them allows you to explore the global fashion photography methods and technicalities. The ability to work in the professional environment and build a strong career is given focus, which builds confidence in you. With our practical approach towards training, the fashion photography course allows you to learn all the topics. We provide studio and equipment facilities to help you practice your skills. You get trained to bring image appeal in the studio environment. This includes the knowledge of the reflectors, beauty-dish, lights, umbrellas and other tools. The trainers teach you how to create glamour lighting and creative lighting during a photo shoot. You get the chance to have practical and real-life exposure of working in the fashion world. The disciplined training during the course focuses on improving your creative and artistic skills. These skills help in working with make-up artists and imagine the whole shoot in advance. You also find yourself working in the outdoor locations with a professional team. This brings the confidence of working as a professional. If you desire to be a fashion photographer, we can help you out. Just give us a call!